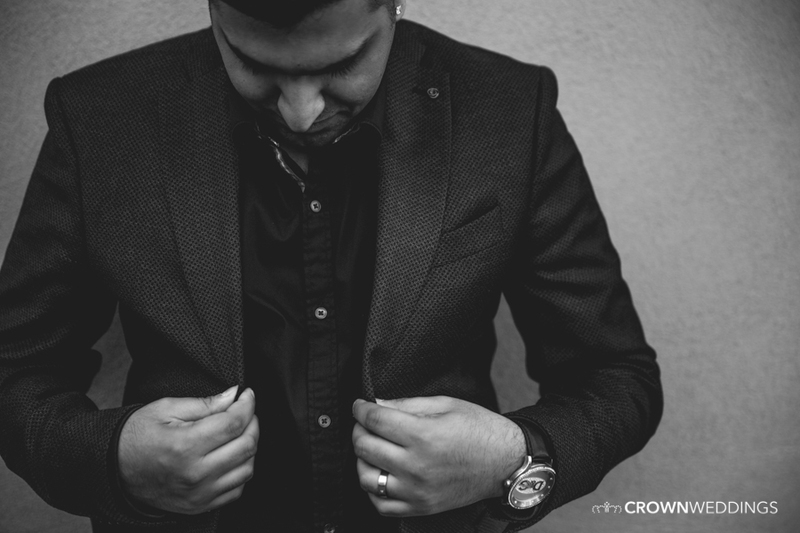 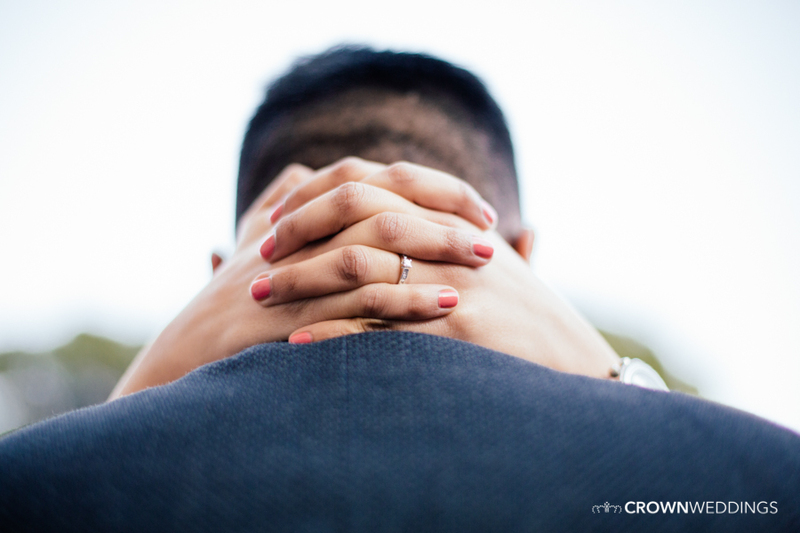 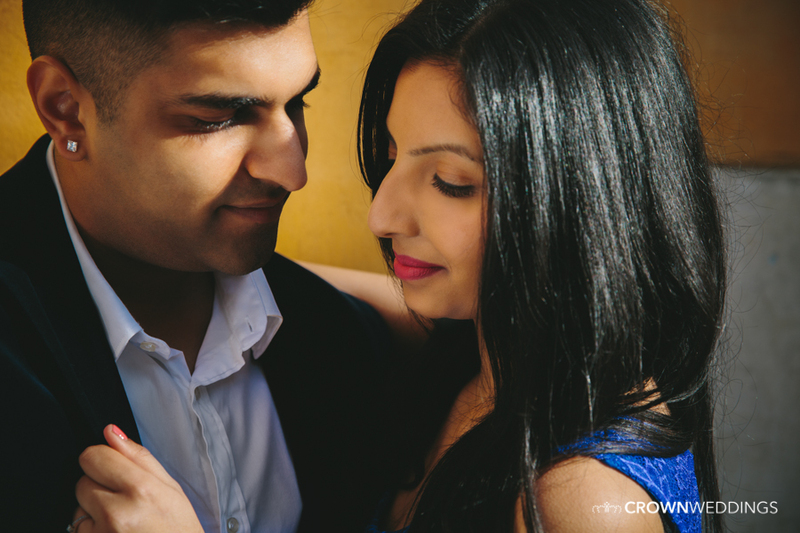 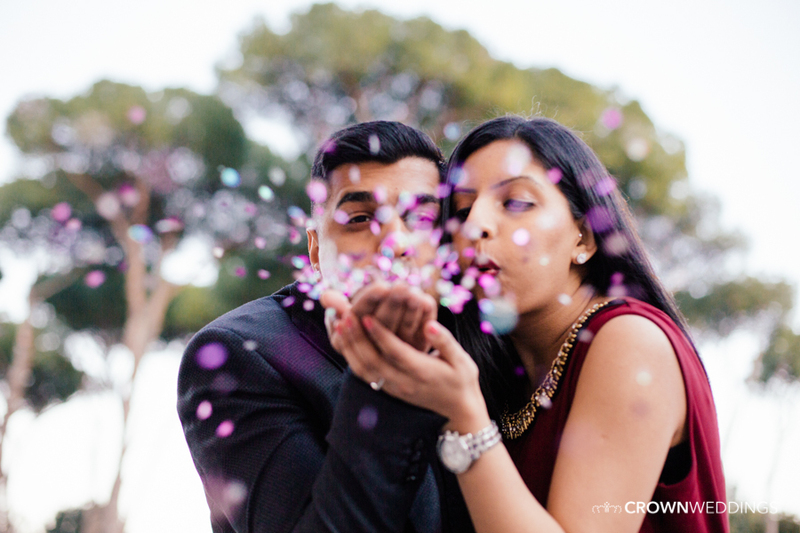 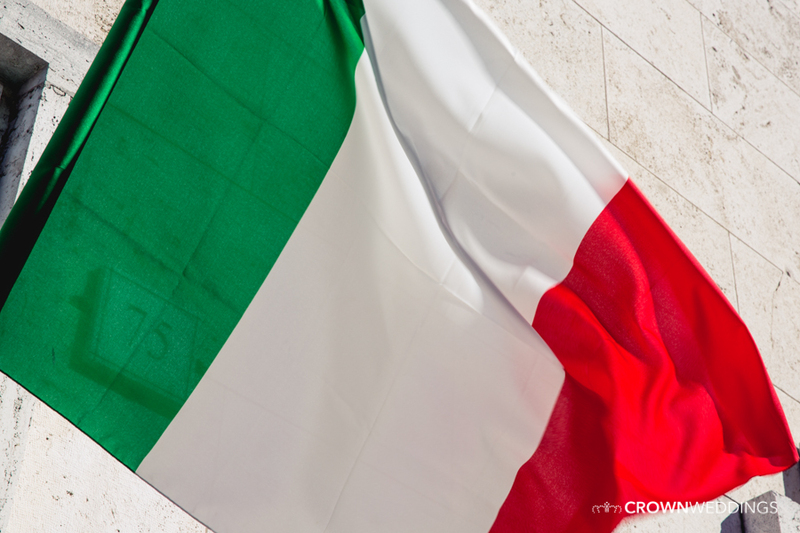 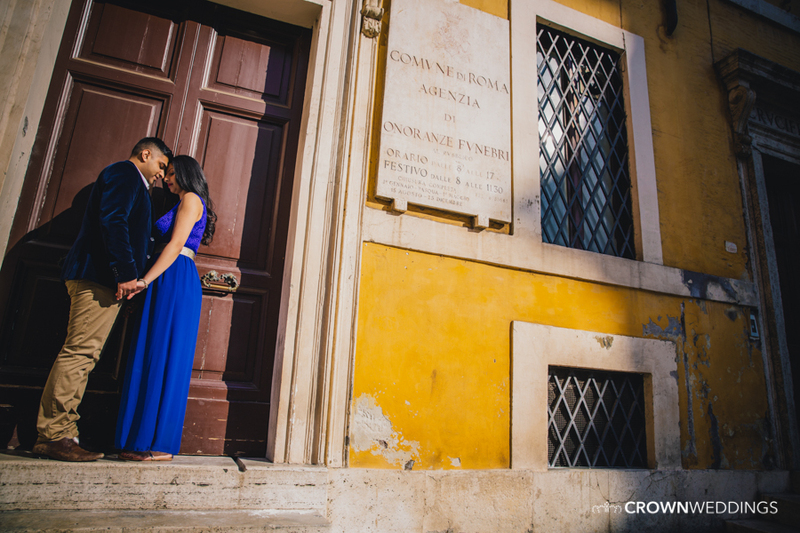 We recently got whisked away to Italy by Devan + Meena to do their Pre-Shoot. 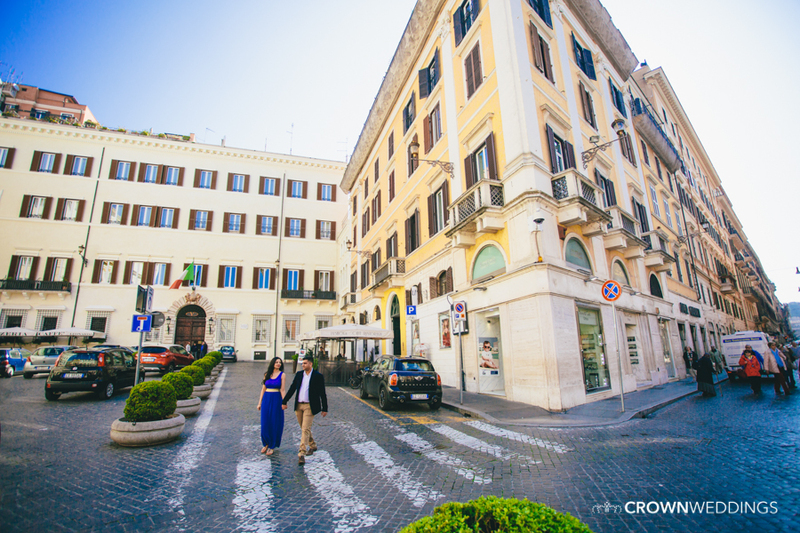 We set off from our apartment in city at 5am in order to beat the swarms of crowds that fills Rome everyday. 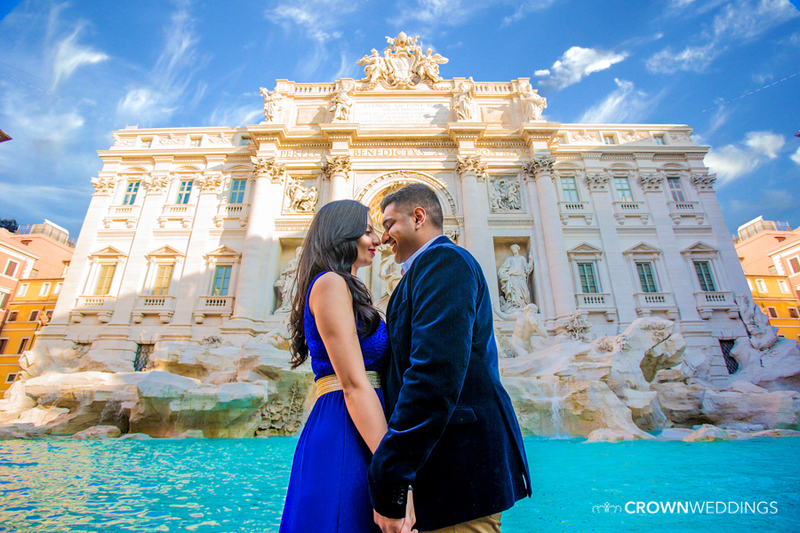 Our first location was Trevi Fountain and then to the Colosseum and finally the beautiful Vatican City. 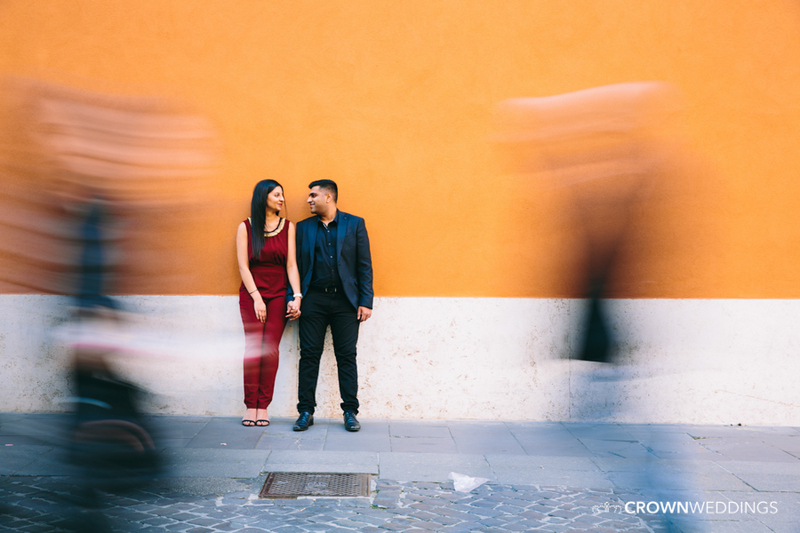 Of course we found places to shoot along the way. 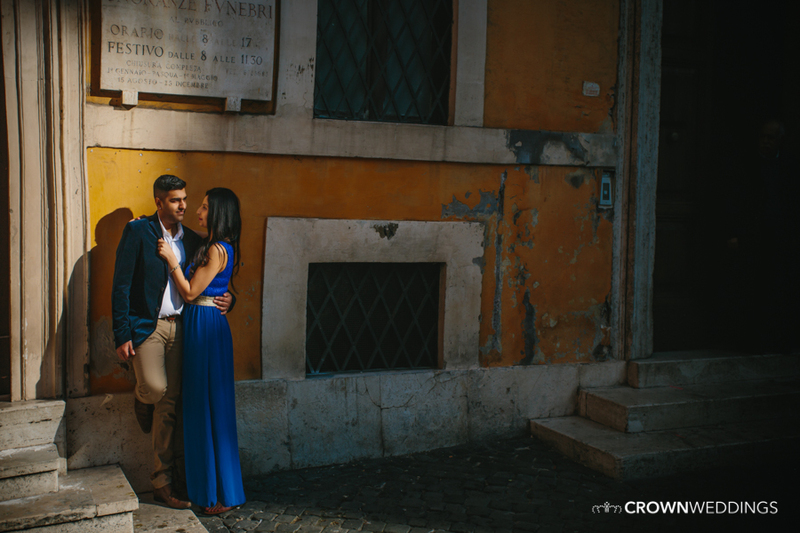 This shoot was challenging at times with a city full of tourist, ‘selfie sticks’ and cobbles roads making walking for literally miles a bit tough! 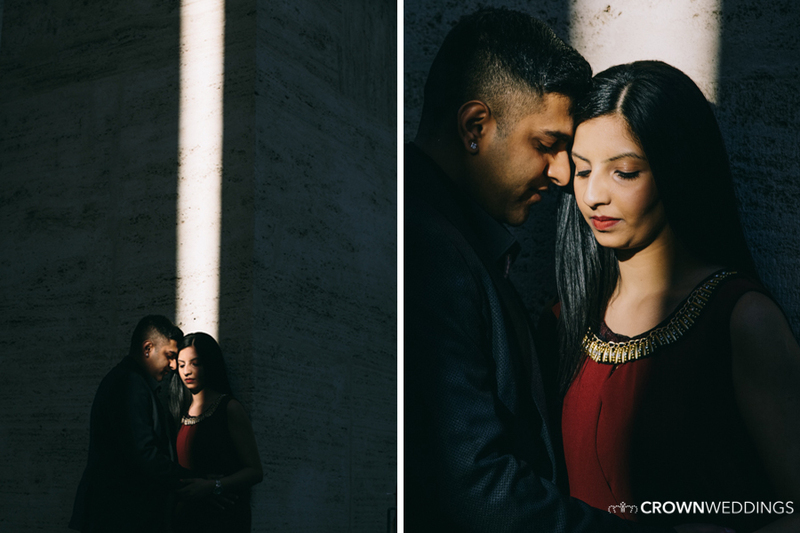 It was so rewarding to see the result in the images and the reaction of the couple when they seen them. 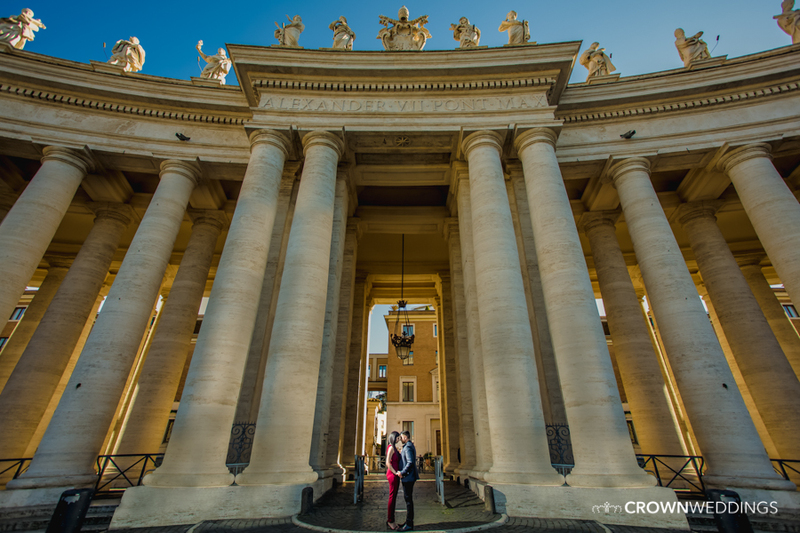 Check this Behind the Scenes video we shot whilst we were in Rome. 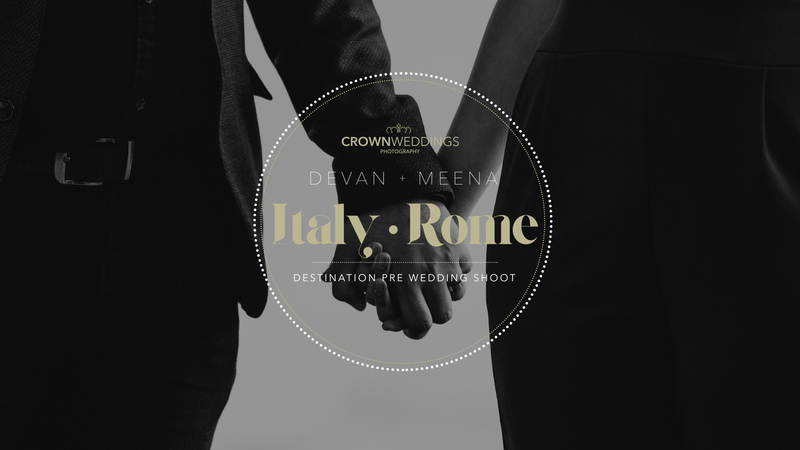 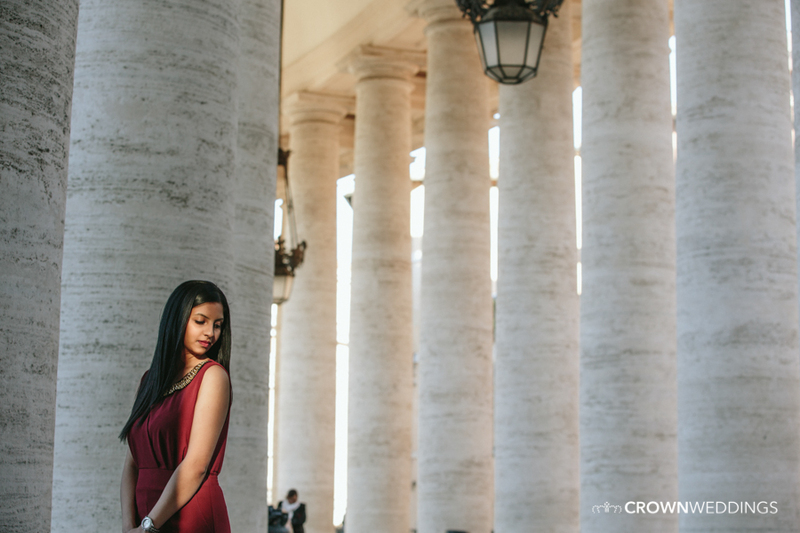 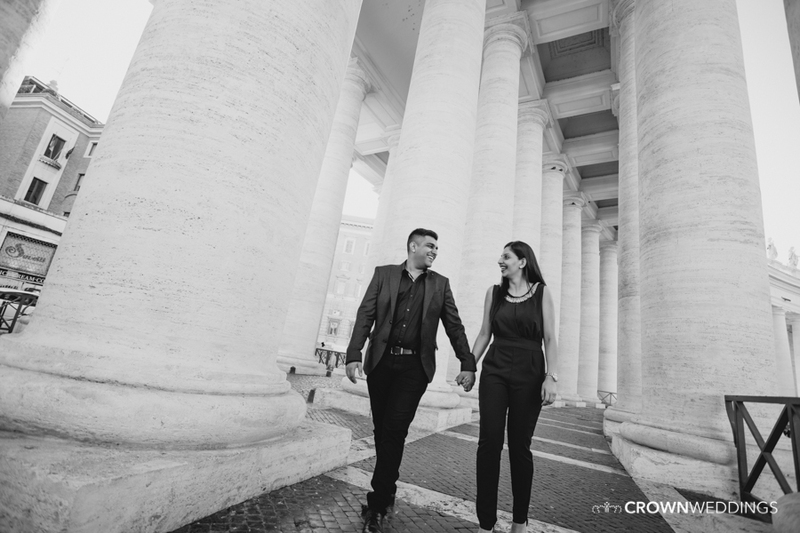 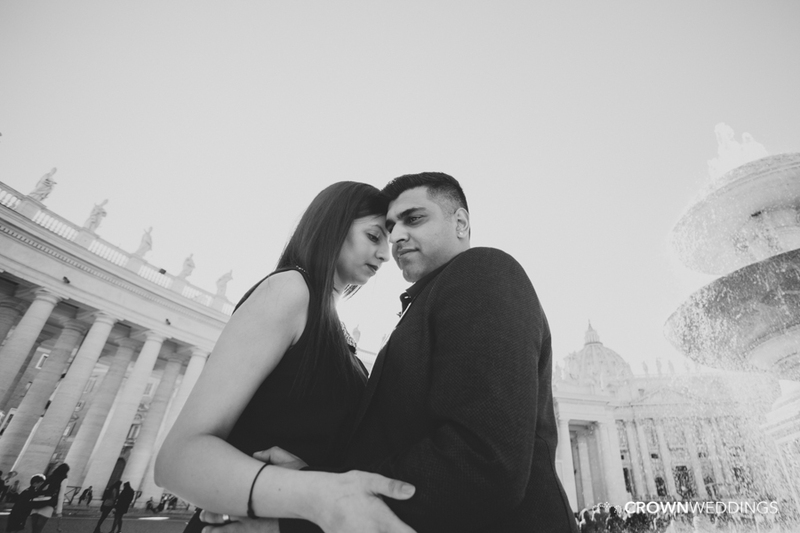 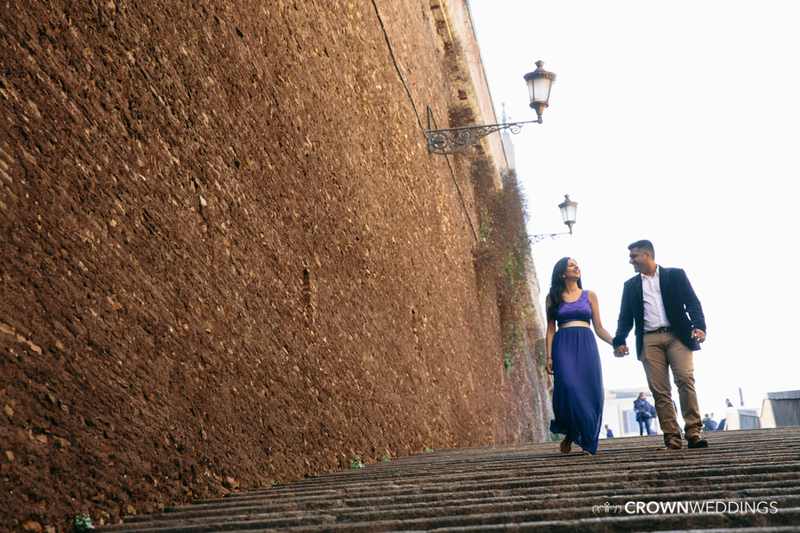 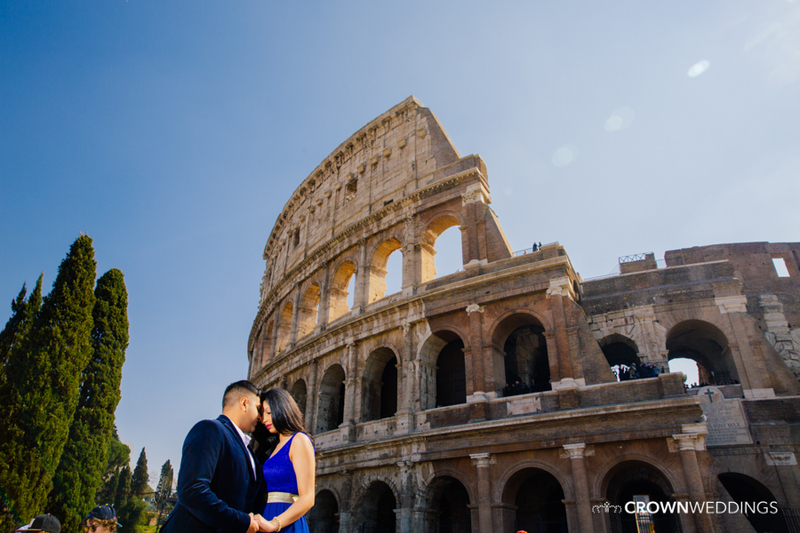 Destination Pre Wedding Shoot in Rome, Italy from Crown Weddings on Vimeo.